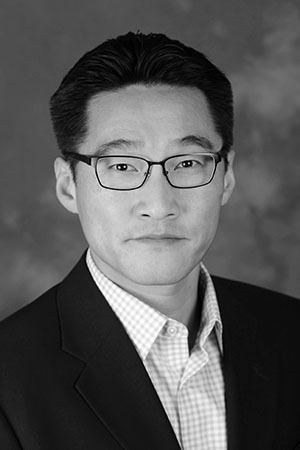 Brian Min is associate professor of political science at the University of Michigan. His current research uses satellite imagery of nighttime lights to analyze how political institutions affect the delivery of electricity to the poor in the developing world. His research has been funded by the World Bank, International Growth Centre, and the National Science foundation, and he has conducted fieldwork in India, Senegal, Mali, Vietnam, and the Canadian Arctic.